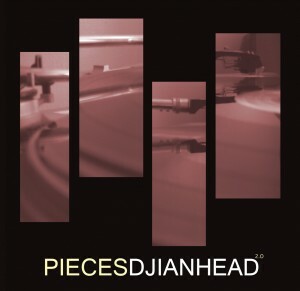 So I’ve re-released my 2008 album “PIECES.” Big shout to the Japanese digital label Root70Lounge, which no longer is distributing music as of earlier this year, for showing me love and putting it out four years ago. This time around I’m releasing it on Bandcamp for free, along with several “bonus cuts” that I had released for a limited time earlier – some remixes, some versions with vocals, and other little treats. Hope everyone enjoys. 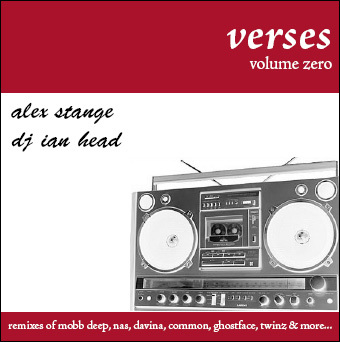 Released in 2008 by Root70Lounge. Available on iTunes. 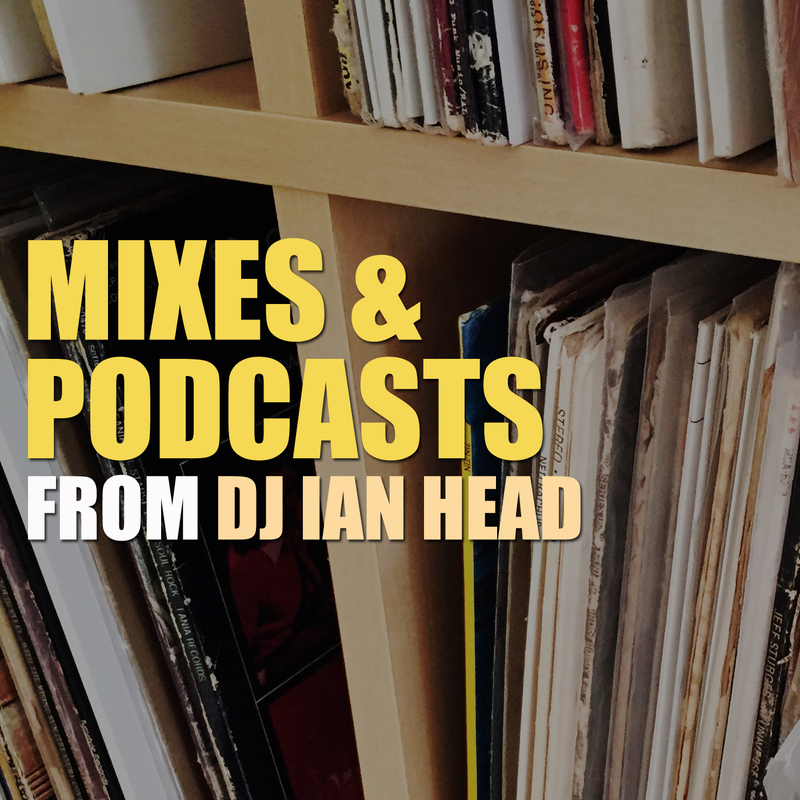 Featuring Gabriel Teodros, Khingz, Omega Jackson, Josh Joffee, Subtext and more. 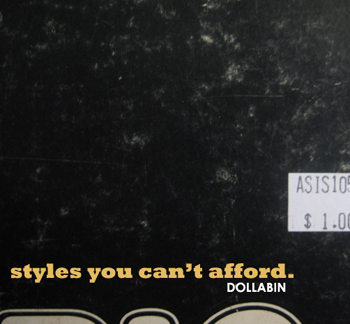 The full-length release from Dollabin (Verbal Math and DJ Ian Head). Featuring Toni Hill and Gabriel Teodros. Download. More info at DOLLABIN.COM. 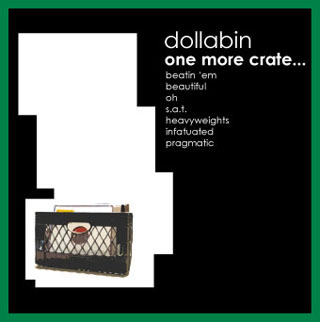 The original EP, released in 2006. 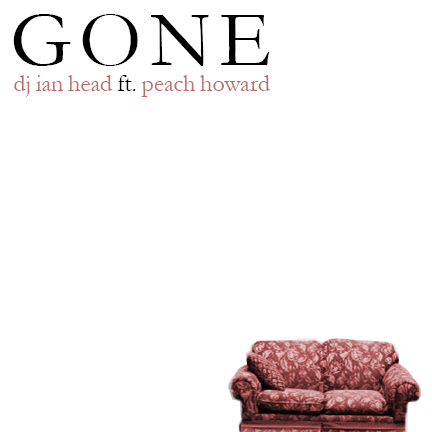 Probably the most downloaded release from Everydaybeats. Emcee Verbal Math and DJ Ian Head going in on these crates. Download. 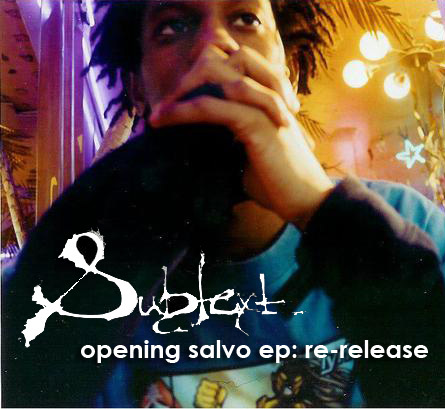 Emcee Subtext’s 2005 EP “Opening Salvo,” produced by DJ Ian Head and featuring Omega Jackson and Noah Prince. 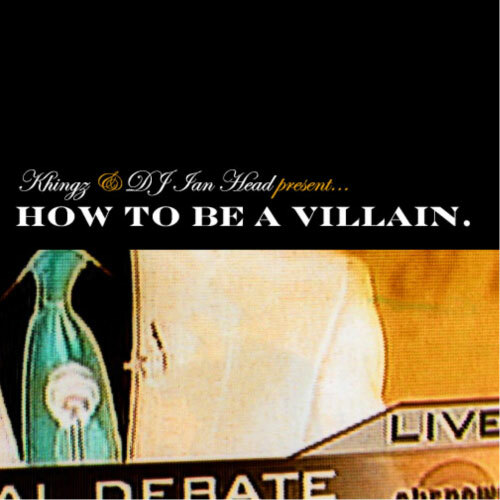 Recorded in 2003, officially released in 2009. Download. 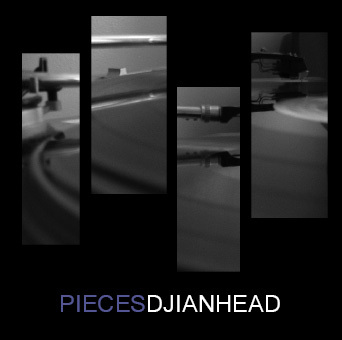 Another remix EP, collaboration with Portland producer Alex Stange.